to help you with the treatment of choice. For patients of all ages in Ottawa and the surrounding areas. 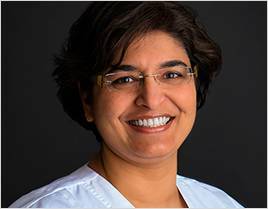 Dr. Vineet Sidhu offers over 20 years of clinical experience in all facets of family dental care. There are a number of treatment options that can be applied to re-design and improve your smile. 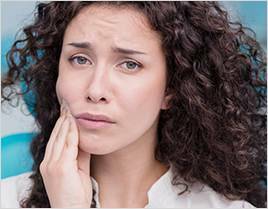 Situations such as severe dental pain or a fractured tooth must be addressed with proper urgency. We care about your oral hygiene and understand that visiting a dentist can make people anxious, which is why we strive to make the experience less stressful and more comfortable for you. 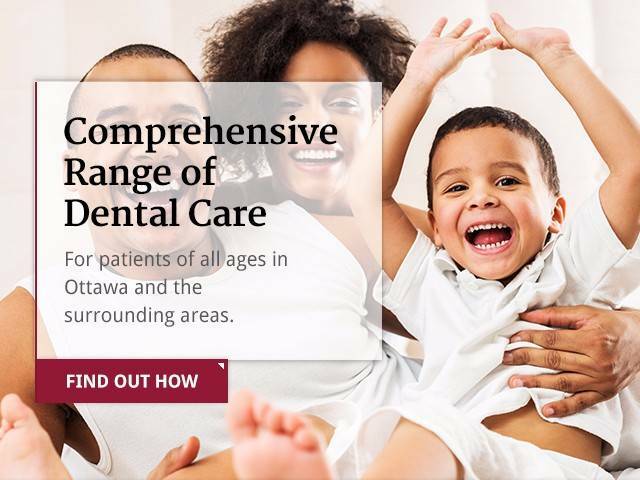 In addition to making you feel at ease, our team of qualified and professional dentists in Ottawa are dedicated to catering to your needs and keep your best interests in mind. 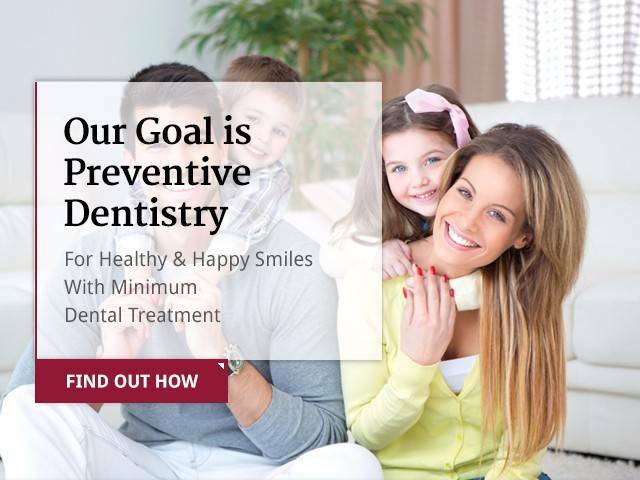 Our programs and services are designed according to your requirements so that we can find the right treatment and solutions for your oral needs, ensuring that you have a bright, healthy smile. We offer a wide range of procedures from routine checkups and cleaning through preventive and cosmetic dentistry to meet your dental health needs and appearance wishes. We believe that understanding the importance of oral hygiene is crucial. 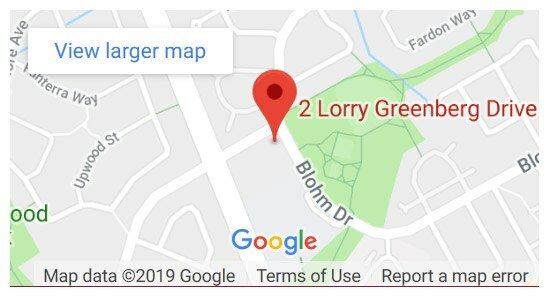 This is why, in addition to providing the suitable treatment, we also make sure you are aware of the proper after-care routine as well as preventive measures to make informed choices. With our team’s attentiveness, expertise, and skills, we can help you achieve the best results. We maintain complete transparency throughout our procedures to help eliminate your intimidations and concerns about them and take the utmost care to ensure you have a healthy smile. Our dentists also provide emergency dental services in Ottawa. 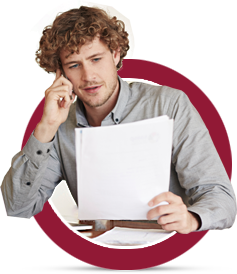 We offer direct billing to your insurance, among other payment options, for stress-free insurance claims. 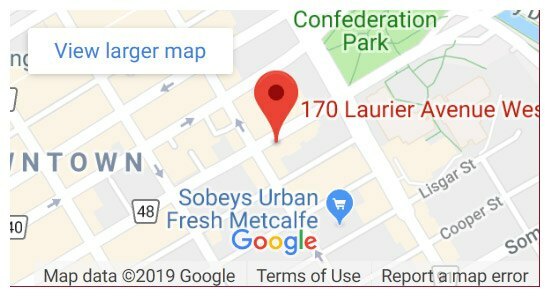 Our conveniently located clinics in south and downtown Ottawa ensure easy accessibility to our patients. We have the knowledge and resources to treat patients of all ages and believe in establishing a good relationship with them through honest communication and integrity. We will ensure that you leave our clinic happy and satisfied.